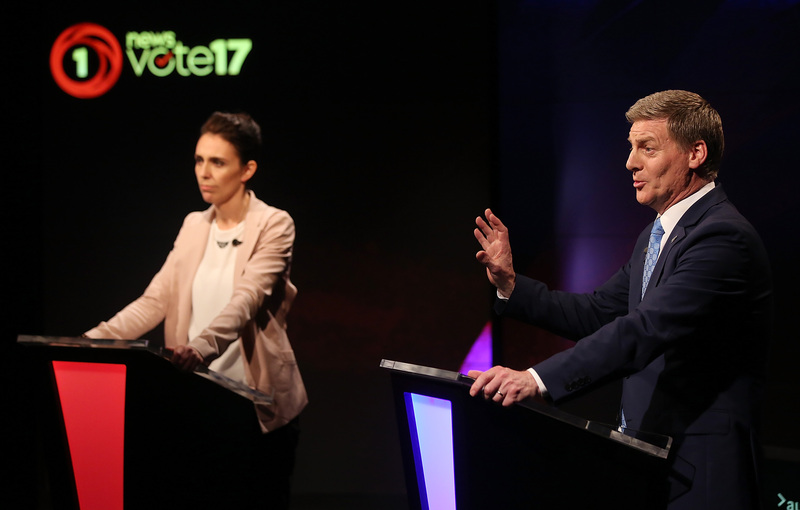 After what has been the most the competitive general election campaign in years, the polls will open for New Zealanders today. The incumbent conservative National Party, led by Bill English, has struggled to counter a resurgent Labour, headed by the youthful and energetic Jacinda Ardern. Polling on Wednesday puts the National Party ahead by nine points, but a fourth consecutive term in government is far from certain; it will require a coalition forged with minor parties. If today’s election sees a strong youth turnout, and if Labour garners the support of traditionally more left-leaning parties, the balance may well be tipped in the reinvigorated party’s favour. Neither side proposes dramatic changes to New Zealand’s foreign policy, but the makeup of these coalitions will determine its flavour. Expect a Labour coalition to include the left-leaning Greens, who will push for deeper engagement on climate change, development aid and human rights. In contrast, expect the National Party to partner with the right-leaning New Zealand First. Critics of free trade agreements and advocates for curtailing immigration by 85%, any bargain struck would see New Zealand take a more protectionist line on foreign investment in the renegotiation of free trade agreements currently underway with South Korea and China. Start your day with an open-source intelligence briefing. Download The Daily Brief. Free in the App Store.